Today was like another usual day for me (at the beginning) when I went to the spring shopping mall. 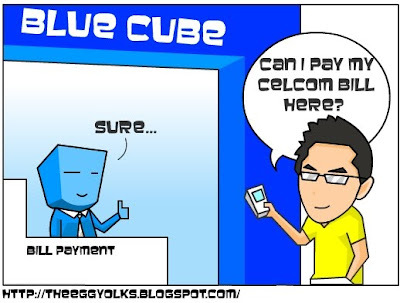 After walking around, I decided to go over the “blue cube” to pay my Celcom’s bill. I was so shocked by the amount! 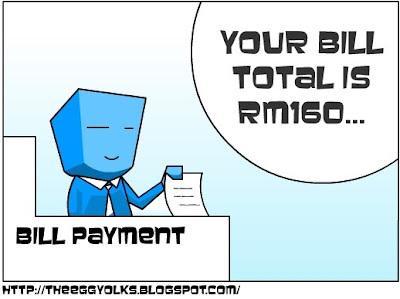 RM160! 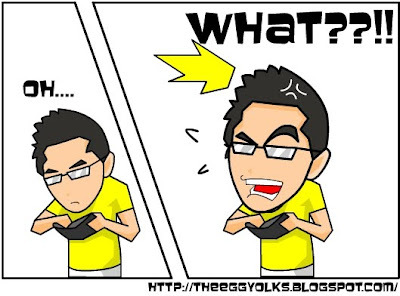 I had never spent that much on my hand phone for just a month. 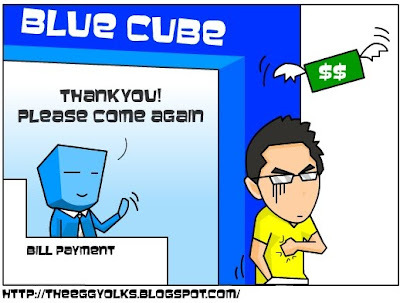 Then I questioned the “blue cube” people and I realized that they (Celcom) had limited the calls and sms for the 1+3 plan. 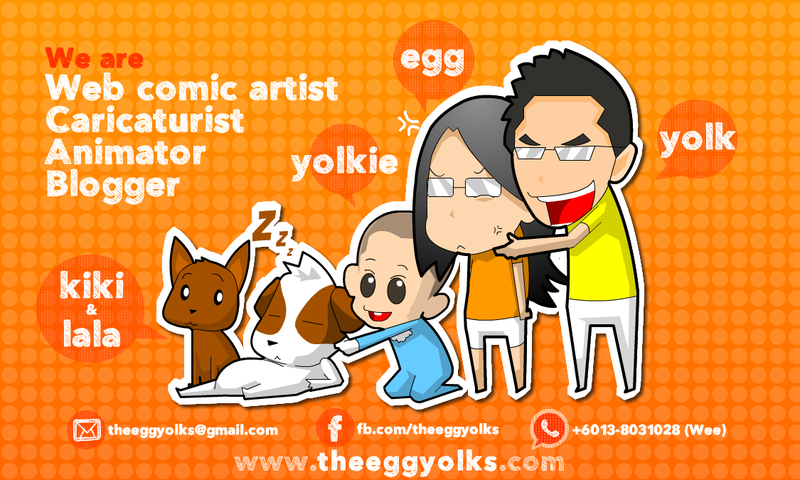 There are only 20 hours calls and 1500 sms available for the main line to the sub line (per month). 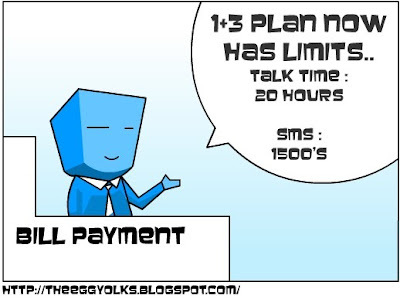 During the time when 1+3 plan was implemented, all calls and sms to sub line was absolutely free and unlimited! I had no choice but to pay that amount and leave (feeling cheated). 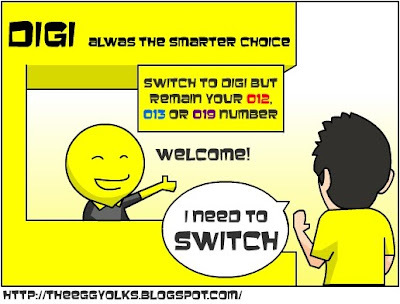 I then went straight to the 1st floor of the spring and switch my number to DIGI! Guys!, I remained my number so don’t worry! 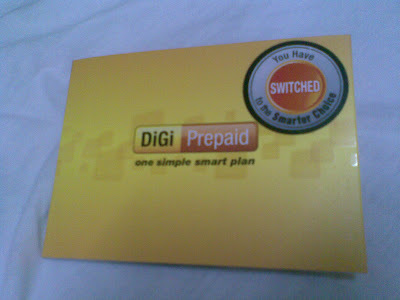 If you're still using celcom postpaid with 1+3 or 1+5 plans, don't over spend or you'll end up like me -_-"
We are the 1st Runner Up!